OLYMPIA – The Mental Health Access Program, a free mental health counseling clinic serving Thurston and Mason counties, is set to transition August 1, 2014. The program is a community-developed project that began in 2007, and has been administered by CHOICE Regional Health Network since that time. The Olympia Free Clinic will assume program leadership in August. 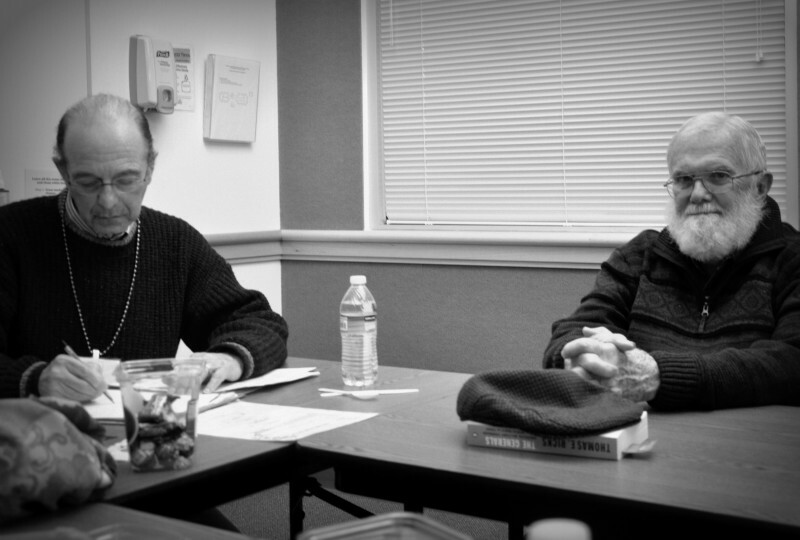 Volunteers debrief during a recent clinic evening. The Mental Health Access Program was established in Thurston County to meet the demands of uninsured and underinsured residents who need access to counseling services. The program was built on a brief intervention therapy model serving adults experiencing anxiety or depression symptoms. Licensed mental health professionals volunteer their time and services at the clinic. Not only does this program provide counseling services; it also helps clients who need assistance navigating community resources fulfill their most basic needs. Several years ago, the clinic expanded the service area to include adult residents in Mason County. Until July, these sessions were held weekly at the Thurston County Public Health and Social Services Department. The decision to transition the program was prompted by the desire to better integrate mental health and physical health services for community members experiencing anxiety and depression symptoms. The transition also reflects a shift in emphasis by CHOICE Regional Health Network toward health care quality improvement initiatives that are regional in scope. In looking for an organization that already works closely with many of the individuals who benefit from the program, The Olympia Free Clinic was the logical destination. The Olympia Free Clinic operates several clinics focused on primary care, women’s health, physical therapy/chiropractic, and massage. The individuals served by the Mental Health Access Program are some of the most vulnerable. By co-locating and integrating the mental health clinic into the primary care services offered by The Olympia Free Clinic, we anticipate that the individuals within the program will have access to a broad range of health-support resources that they need to move towards improved health. 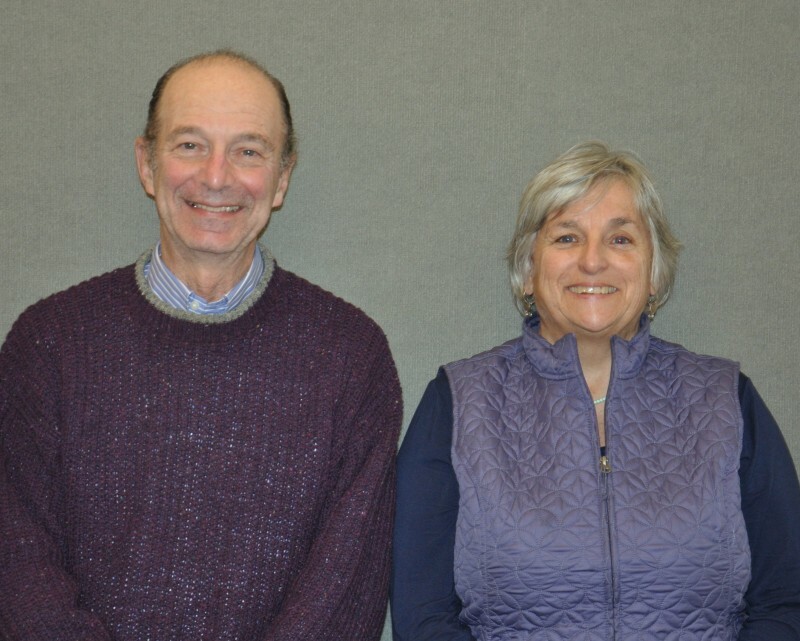 Sherwin Cotler and Nancy Murphy will continue to serve as MHAP’s Clinical Directors following the transition. Discussions between The Olympia Free Clinic and CHOICE were held in early spring and summer to develop a transition plan and timeline. The Mental Health Access Program has paused in seeing patients while focusing on the transition of the program. Effective August 1st, the clinic will reopen at the downtown location of The Olympia Free Clinic, which will assume all administrative responsibilities at that time. Under CHOICE’s management, the Mental Health Access Program provided care to 469 individuals over the span of seven years. Over 49 volunteers gave 5,480 hours of their time to help some of the most vulnerable community members navigate the difficult road toward a healthier future. The value of services donated exceeds $740,000. Call Shanti Herzog at (360) 359-3346 to receive counseling services through the Mental Health Access Program at The Olympia Free Clinic located at 108 State Ave NW; Olympia, WA; 98501.